With more than 100 publications, Arreed Barabasz’s research emphasizes hypnosis. Projects include Focal Point Dependency in Age Regression, Attentional Processes in ADHD, Attentional Processes in Pilot Education and Alcohol Effects (flight simulator experiments), and Mediation of Attention by Hypnocounseling and Self-Hypnosis. Barabasz teaches graduate level courses in Ethics, Research in Counseling Psychology, Hypnosis Research Seminar, and Advanced Psychotherapy and Hypnosis. 2010 Roy M. Dorcus Award for the “Best Clinical Paper” Presented by the Society for Clinical and Experimental Hypnosis. 2009 Award for “Distinguished Contributions to Scientific Hypnosis, American Psychological Association. 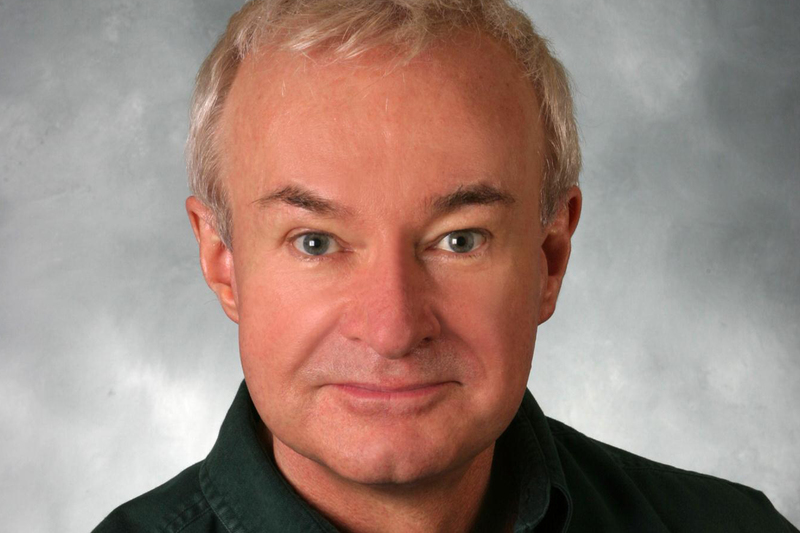 Editor-in-Chief of the International Journal of Clinical and Experimental Hypnosis. This is the leading journal in the field, world-wide, of about 20 journals, and also the most influential journal as per Citation Indexes ratings among top psychology journals. Past president of the Society for clinical and Experimental Hypnosis and the Hypnosis Division of the American Psychological Association. Diplomat of the American Board of Professional Psychology. Barabasz, A. & Watkins, J.G. (2005) Hypnotherapeutic Techniques 2E, New York: Brunner-Routledge. Hardcover, 512 pages. Winner of the 2005 Arthur Shapiro Award, the annual national award for the best book on hypnosis.